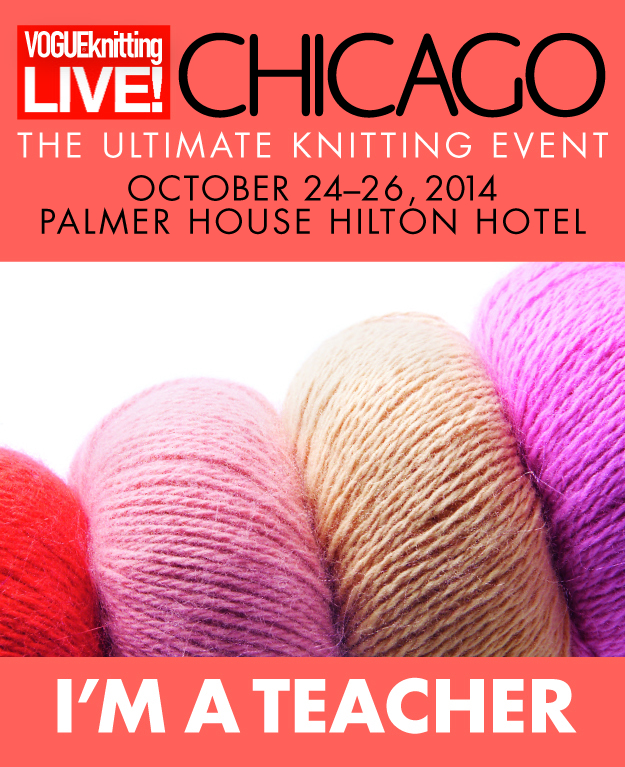 I'm excited to be teaching in Chicago for the first time. Barbara Walker is the key note speaker for the gala dinner. Her books have given me so much since my years as a young designer I will hardly have the words to thank her.